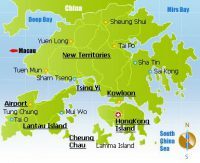 The Hong Kong Bogleheads® local chapter formed on April 11, 2017. The chapter is in the process of organizing its first meeting. The Taiwan Bogleheads® local chapter formed on November 16, 2012. 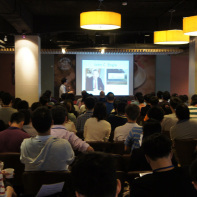 The chapter organizes large-scale national conferences in Taiwan. The first conference was held in 2013, with a second conference to follow in 2015. 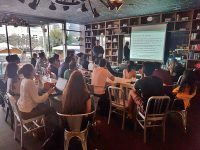 “Common Sense Personal Finance and Investing – The Bogleheads UAE Local Chapter” is a non-profit community of personal finance and investing enthusiasts who enjoy learning and sharing experience. The group formally originated on August 6, 2016. Meetings are summarized on the blog at the Groups website. The group is also the official UAE local chapter .